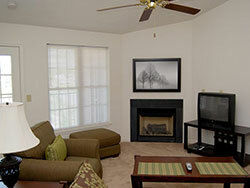 Move into this brand new upscale friendly-living apartment community in Martinsburg, WV. 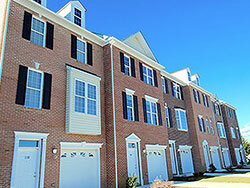 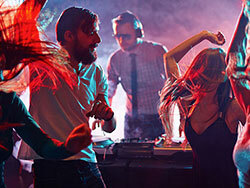 Upscale friendly-living communities in the Shenandoah Valley. 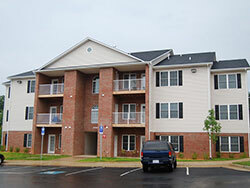 Luxury to economy apartment and townhome rentals throughout Winchester, VA, Stephens City, VA, and Martinsburg, WV. 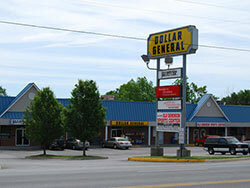 Strategically located commercial properties for lease include: office buildings, store fronts, and warehouse space. 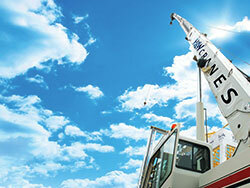 Full-service commercial construction, crane rentals, and excavation services from our own H&W Construction Company. 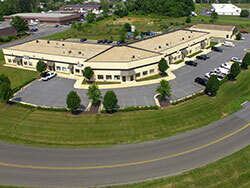 Convenient locations from Front Royal, VA to Martinsburg, WV. 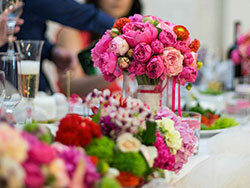 Our hotel services include meeting rooms, wedding planning, and more. 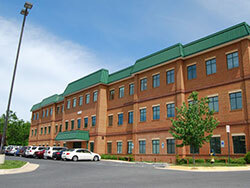 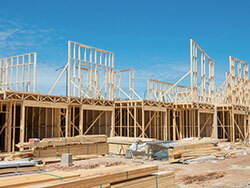 Based in Winchester, VA, we are a premier development firm in the Shenandoah Valley. 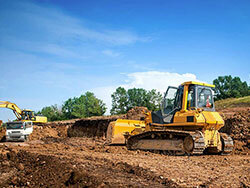 The Aikens Group serves the Interstate 81 and Interstate 66 corridors from Martinsburg, WV to Woodstock, VA. Our services include commercial construction and leasing, land development, commercial real estate, hotel development, residential property development, and crane rental. 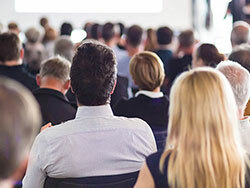 Aikens Group is proud to offer all inclusive weekend church retreat packages in the northern Shenandoah Valley, available at budget-friendly rates.